Great things come in smaller packages and the Fontana is one of those great things! Coming in at 1650 SF, this 3 bed, 2 bath home is perfect for young professionals, families with children and those ready to downsize. 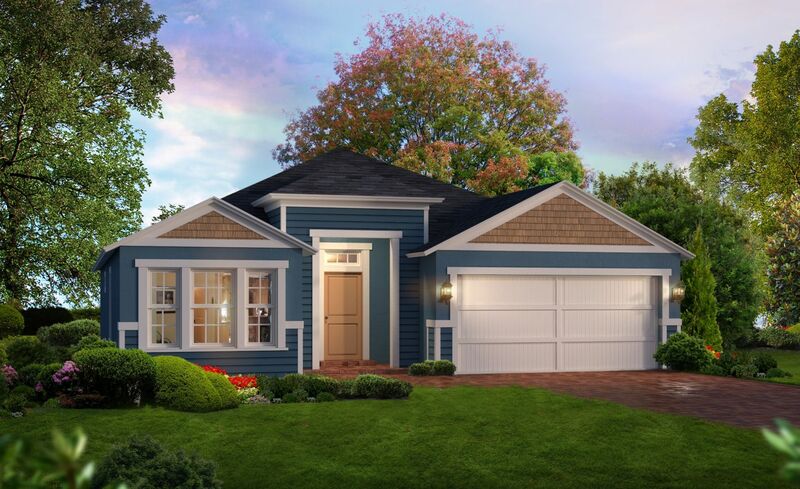 The Fontana has many of the features of our larger plans, including a large gathering area as the centerpiece of the home, large windows out to the covered lanai and a secluded owners suite with a generous walk in closet at the rear of the home. What is the better long-term investment, new or used? See how a resale stacks up against a new Fontana.